Pocket Feltmouse trained as a sharpshooter; unfortunately, its gun is so small its range is half that of a normal gun and the bullets only deliver Piercing damage. 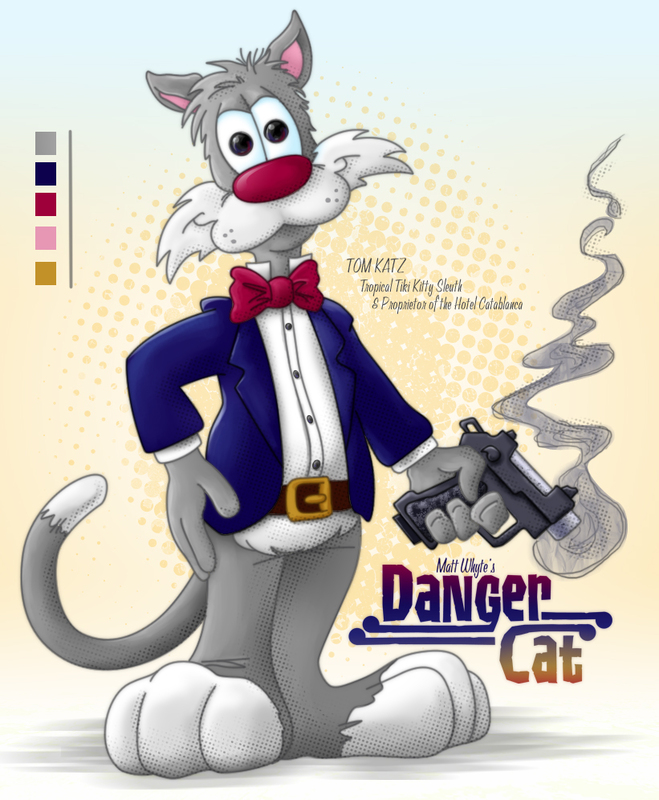 I guess there was a Danger Cat before Danger Cat 2.0 came along so it's a good idea to team them up to go after the latest evil scheme of the long retired villain, Pocket Feltmouse threatens destroy the world. 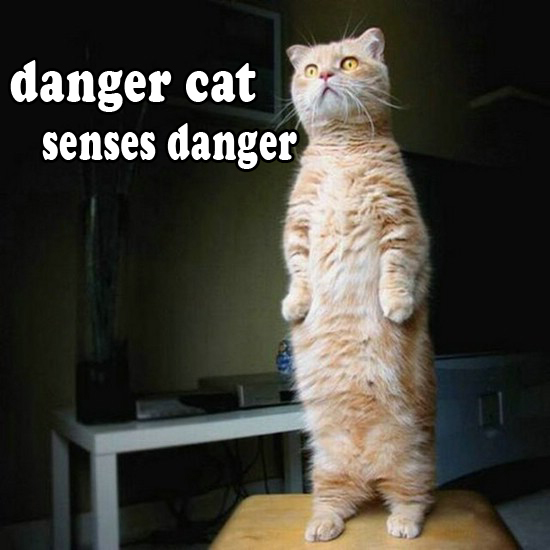 And no one knows his old nemesis like the FIRST Danger Cat who worked for the government in the bad old days of the Cold War. 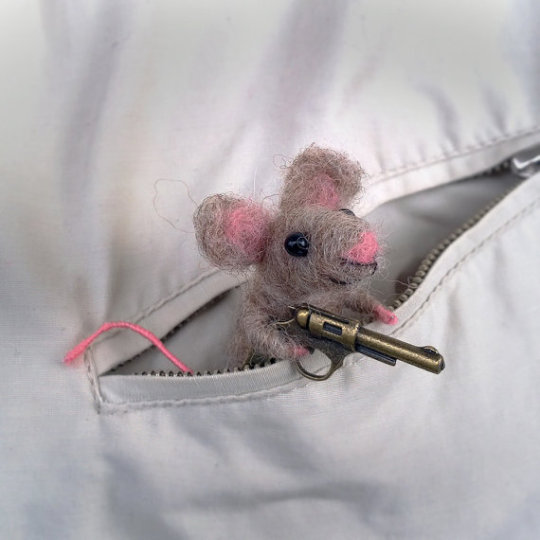 He is just itchin' to get out of that retirement home for one last go at the espionage game.